Shop for unique furnishings and gifts at the Galleria Riverside in Columbus, GA. Over thirty vendors have booths that offer original art, antiques, accent furniture, lamps, unique home accessories, gifts for all ages, wedding invitations, party invitations and a wide range of items for monogramming. It is a fun, one-stop shopping experience and includes personal shopping, gift wrapping and delivery services. Casual elegance and "Old South Charm". 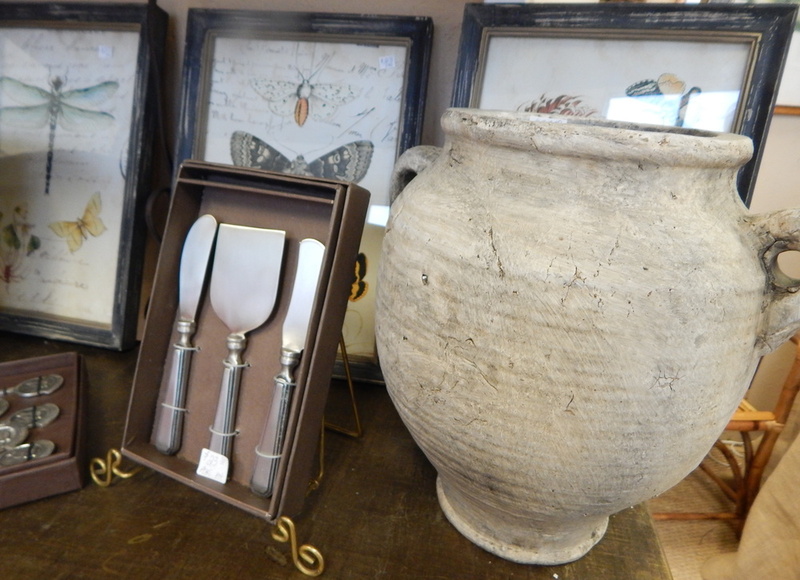 Beautiful accessories for your home carefully selected by Galleria Riverside. We have lamps, photo frames, pictures, mirrors, and much more.